​Mr. 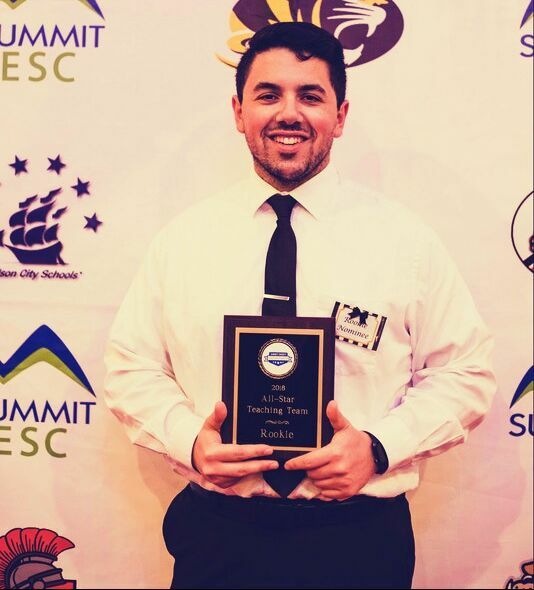 Jacob Moore is currently in his fourth year of teaching at Hudson High School. Mr. Moore serves as the Director of Choirs at HHS as well as teaching AP Music Theory, Music Creation, and Concert Band. 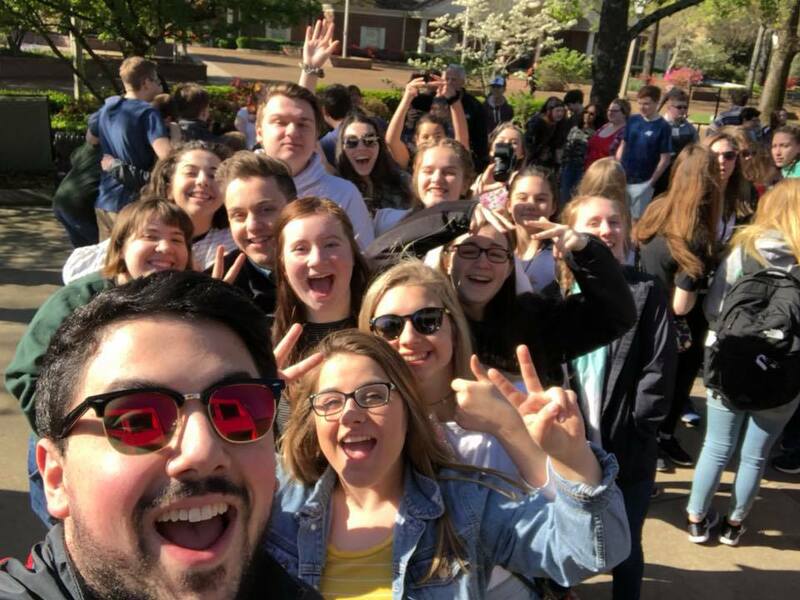 He is also the Drama Club Advisor and Music Director for the HHS Musicals where his credits include: Pajama Game, Les Miserables, West Side Story & The Phantom of the Opera. Mr. Moore is a graduate of The Ohio State University School of Music where he earned a Bachelor of Music Education with a distinction in choral music. During his time at OSU, Mr. Moore served as the Vice-President of the Ohio State University Men's Glee Club and as the Secretary of the American Choral Directors Association, (ACDA), Ohio State chapter. He studied voice with Dr. C. Andrew Blosser and conducting under Dr. Kristina Caswell MacMullen & Dr. Andrea Ramsey. In February 2015, Mr. Moore traveled to Salt Lake City, Utah where he competed in the ACDA National Conducting Competition. He was one of nine semi-finalists chosen from over two-hundred applicants. Mr. Moore completed his student teaching with Sue Casto at Eli Pinney Elementary School in Dublin, Ohio and Amy Blosser at Bexley High School in Bexley, Ohio. He was awarded the Outstanding Student Teacher in Choral Music, along with the Undergraduate Achievement in Conducting and Ensembles at the School of Music's annual honors convocation. Mr. Moore is currently pursuing his Masters Degree in Choral Conducting at Michigan State University's Summer Masters Program under the direction of Dr. David Rayl and Dr. Jonathan Reed. These groups are comprised of students from grades 9-12. Students represent the entire spectrum of hard workers. 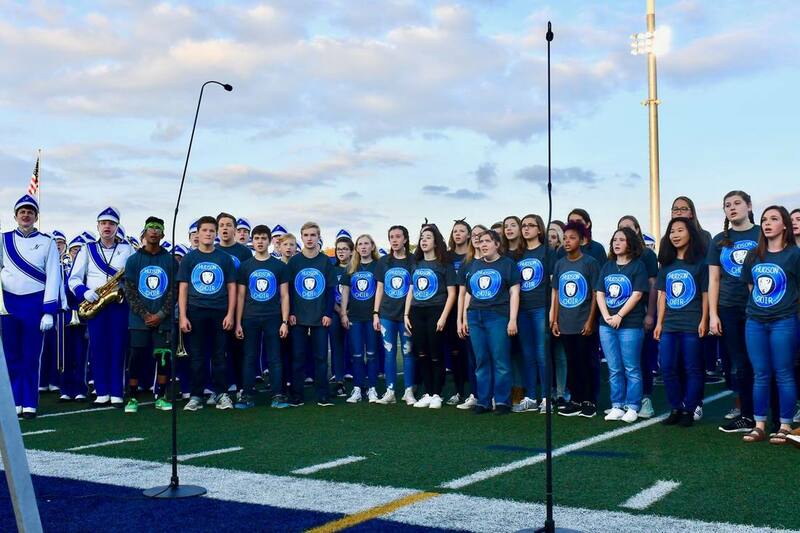 Students in the choir program regularly take Advanced Placements courses, are heavily involved in community service, participate in many different aspects of the school, including, but not limited to, marching band, orchestra, varsity and junior varsity sports, various clubs and activities around the school, as well as holding down a part time job. 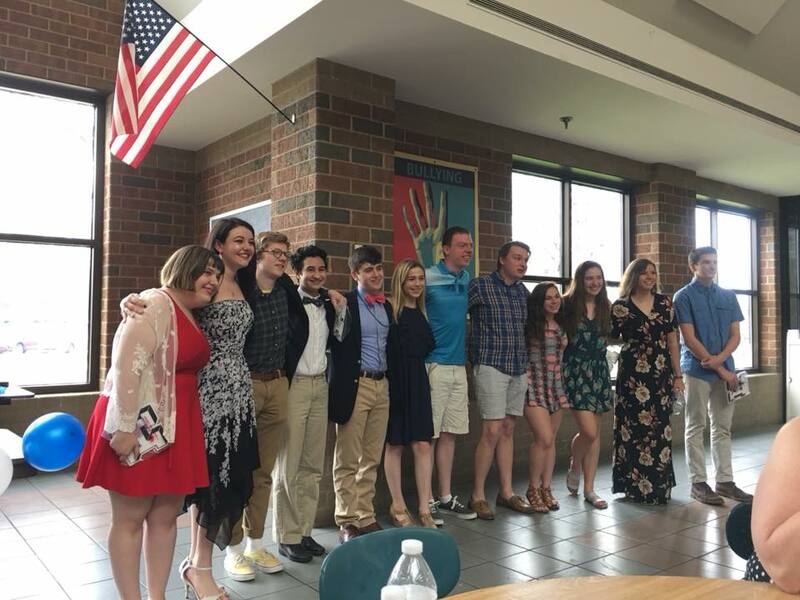 All are welcome to join the Hudson High School Choir Program, and it is our wish as a program that we continue to grow each and every year, attracting those students who wish to make music with their voice! 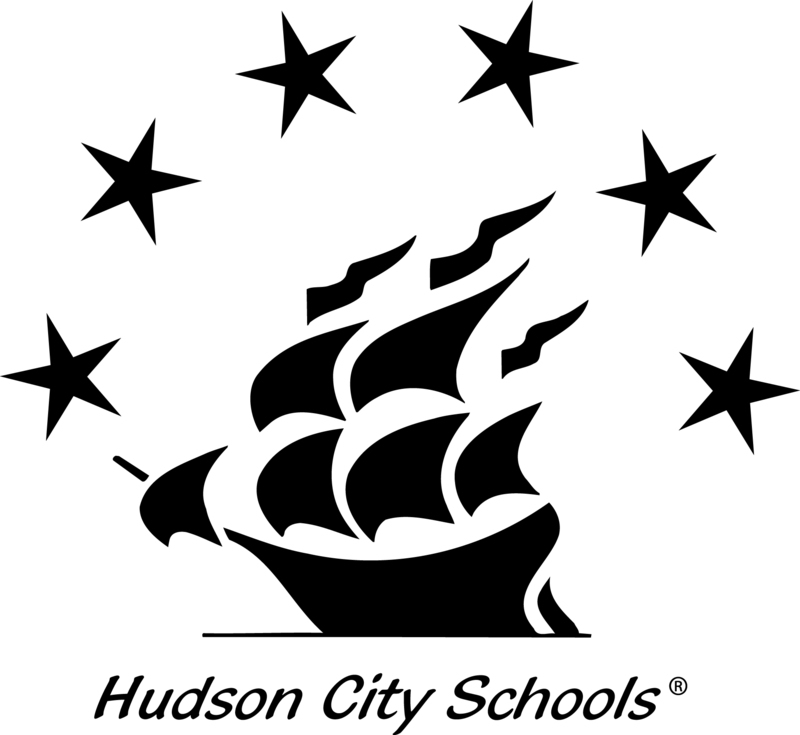 Hudson High School continues to rank among the top public high schools in our region, state and beyond. 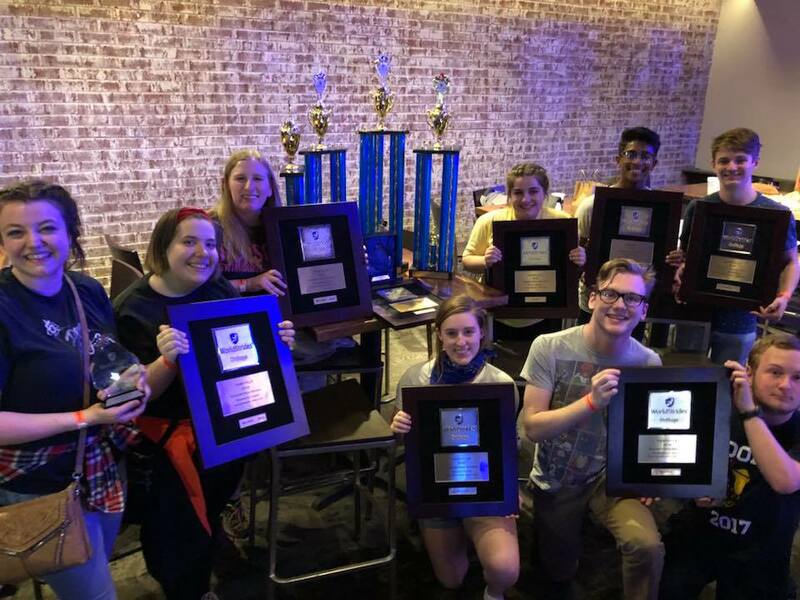 Outstanding performances and accomplishments in music, art and athletics complement our number one mission: academic achievement! Are talented in the visual arts: 222 art students were recognized by Scholastic Art Awards program with 44 Gold Awards!